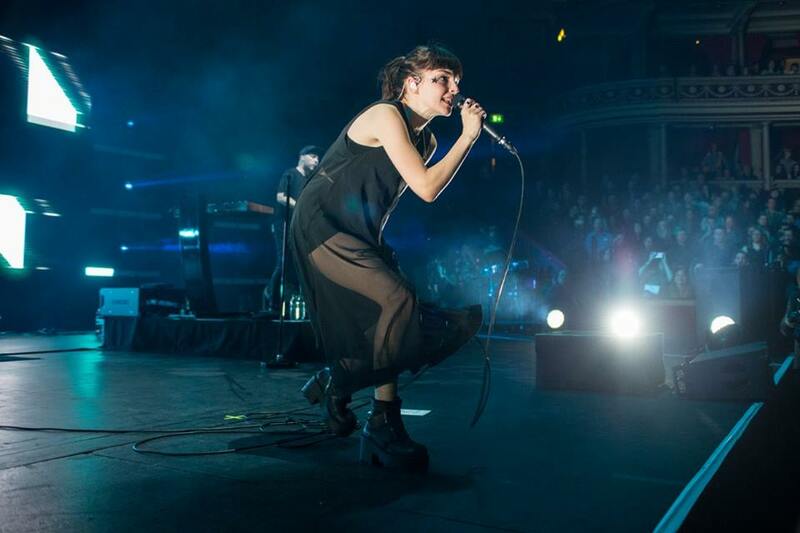 Scottish trio CHVRCHES have dropped a new track in the shape of "Warning Call", it's their latest track and is a standalone track. Well having said that it's actually a track on the OST of a new video-game called "Mirro's Edge Catalyst", and it's a very minimal affair. Iain Cook, says: "The sound of Chvrches' music resonates with the minimalist sci-fi dystopia of the "Mirror’s Edge" world, and we feel that the song complements the drama, emotion and empowering themes of Faith's story."